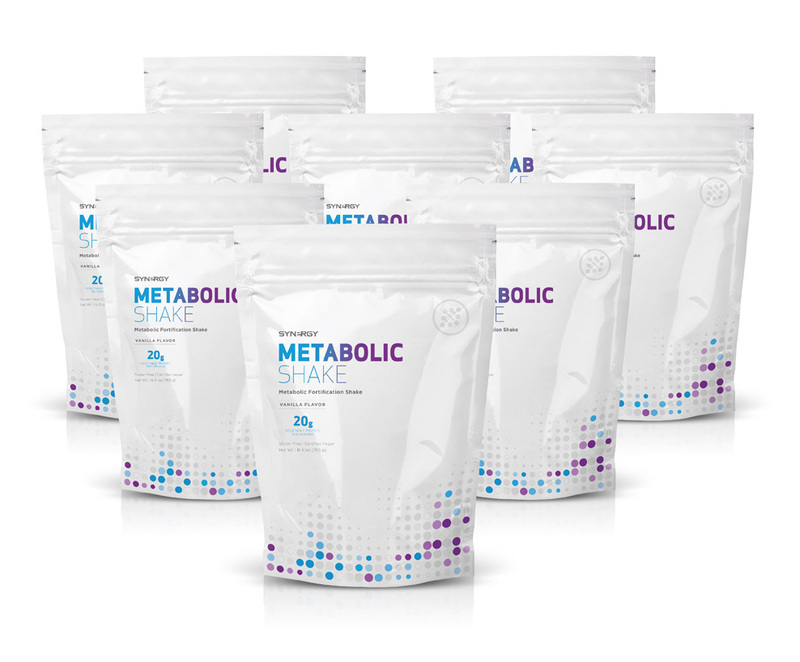 Now through October 1, 2018, get an 8-pack of Metabolic Shake (part of the Fortify Kit) for $200/100 CV and/or a 6-pack of Biome Shake (part of the Purify Kit) for $150/90 CV. This September, feed your microbiome with healthy vegetable protein, antioxidants, vitamins, minerals, amino acids, and beneficial fats. 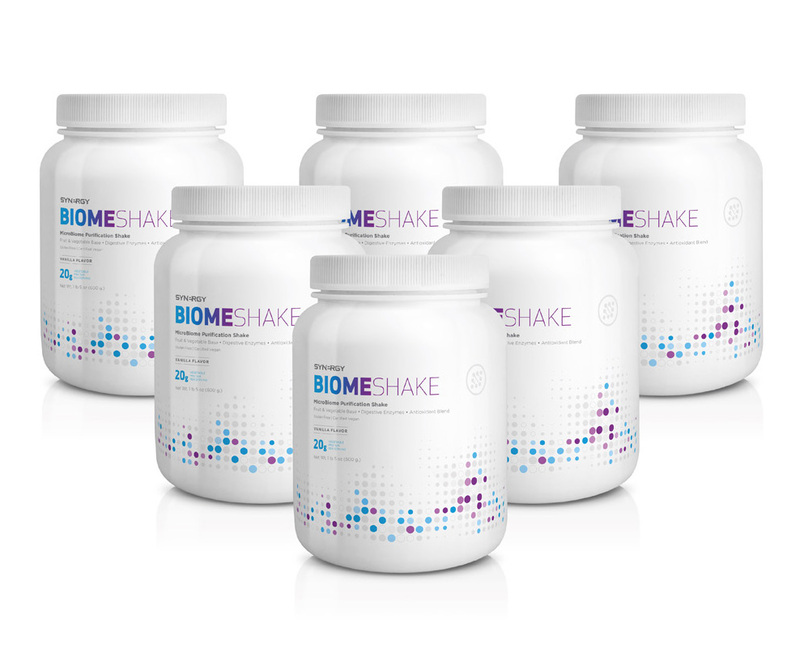 Elite Health starts with a healthy gut microbiome. 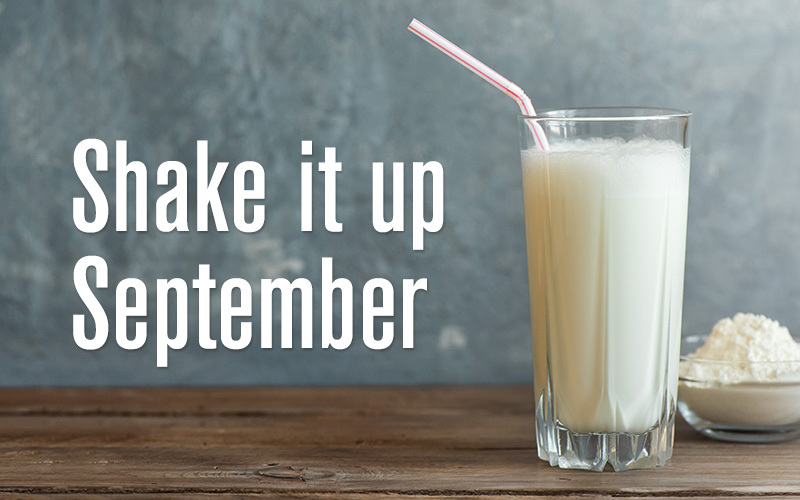 The amount of shakes you get in these packs is perfect to help you stay on track through fall and winter. Stock up today and save! 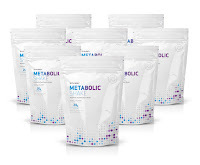 8-Pack Metabolic Shake $200/100 CV, normally $360. That’s a savings of $160! 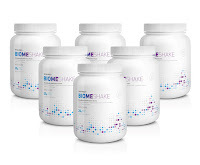 6-Pack Biome Shake $150/90 CV, normally $270. That’s a savings of $120!